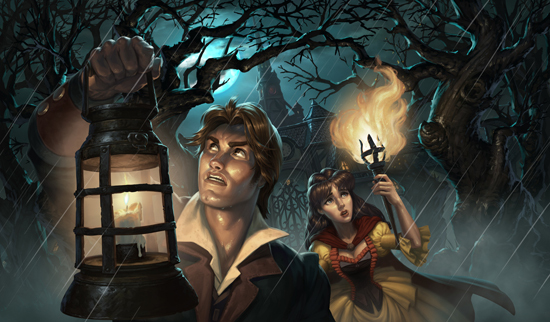 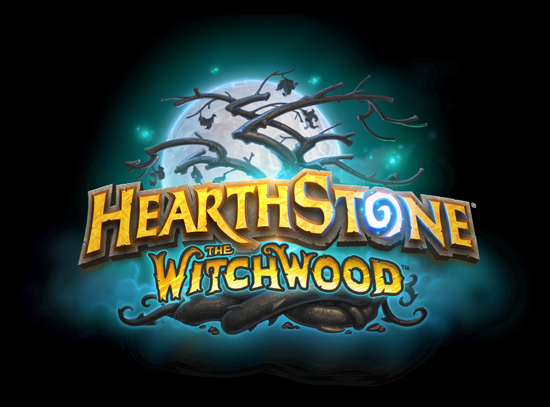 Outwit witches, cleanse the forest of its cursed inhabitants, and claim 135 new cards in the latest expansion for Blizzard Entertainment’s internationally acclaimed digital card game. 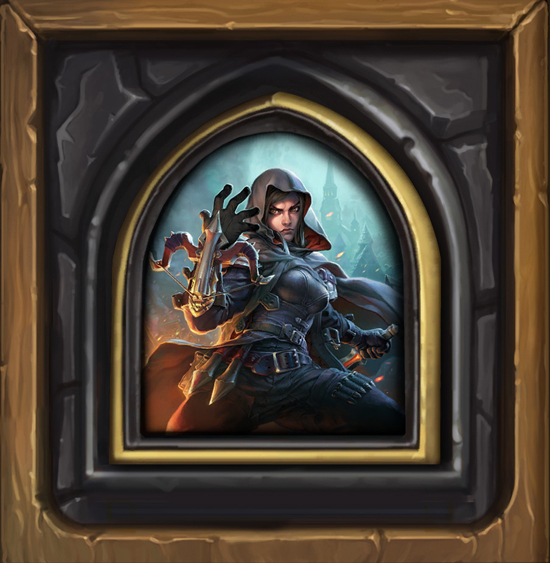 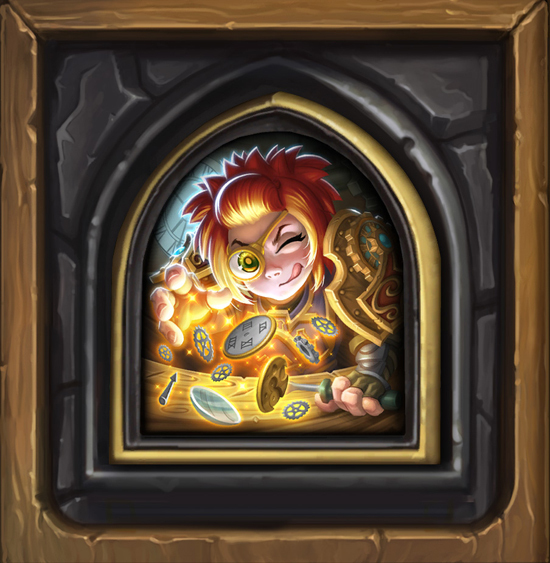 The hunt is on as Hearthstone players set out to lift the malevolent curse twisting The Witchwood, the newest expansion for Blizzard Entertainment’s smash-hit digital card game. 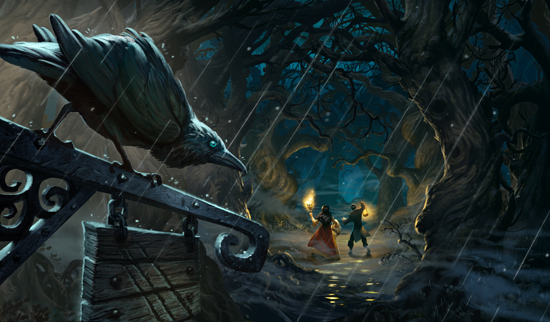 The Witchwood unleashes 135 hair-raising new cards and marks the beginning of a new Hearthstone Year: The Year of the Raven. 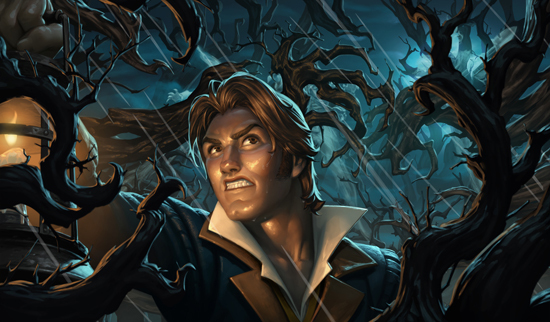 A vile magic has taken root in the woods surrounding the city of Gilneas, and the lycanthropic townspeople ready themselves for a showdown with whatever lurks in the dark heart of the forest. 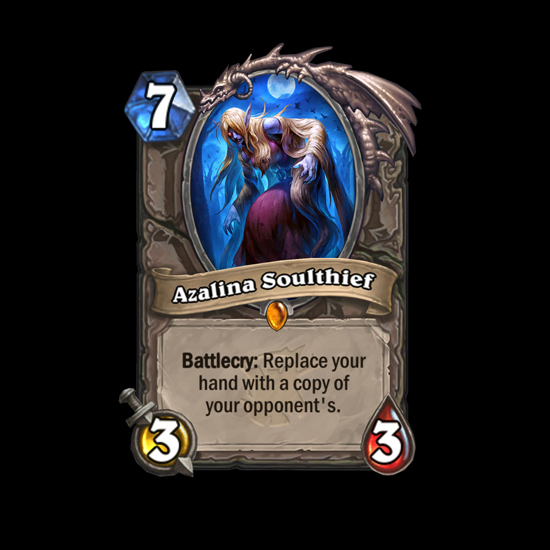 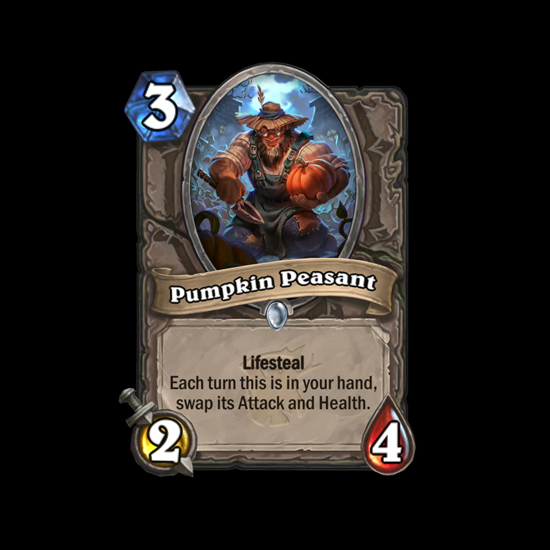 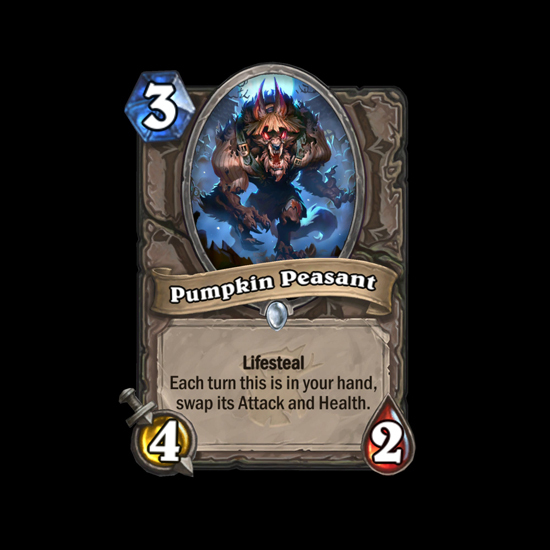 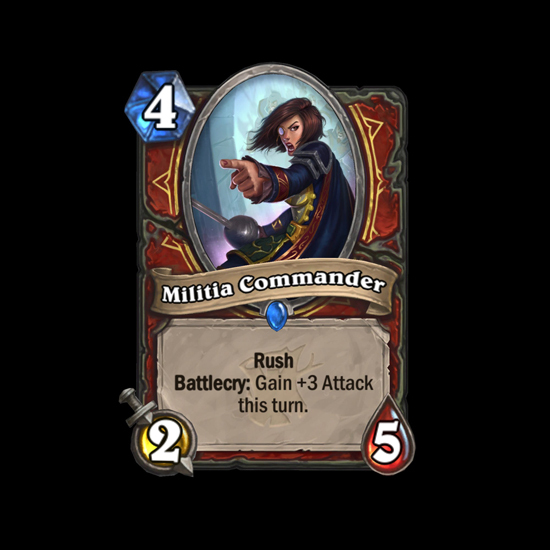 As players venture deep into The Witchwood, they’ll encounter uncanny new cards and gameplay mechanics, such as the eerie new Echo keyword. 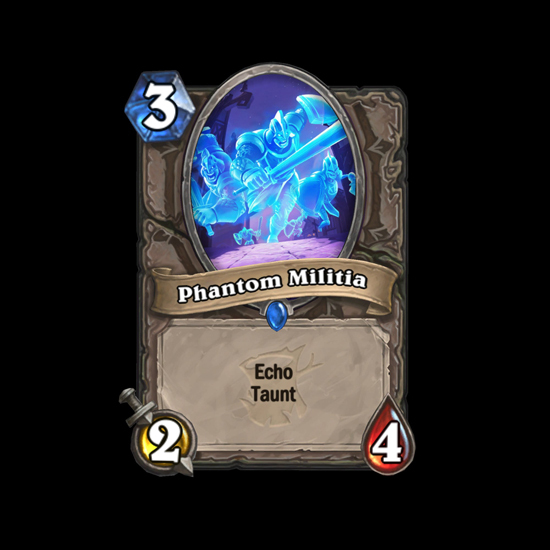 Echo cards can be cast multiple times in a turn, as long as players have enough mana to pay the price. 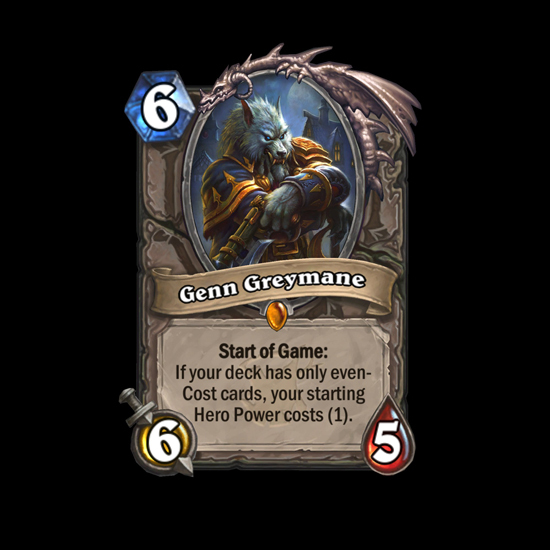 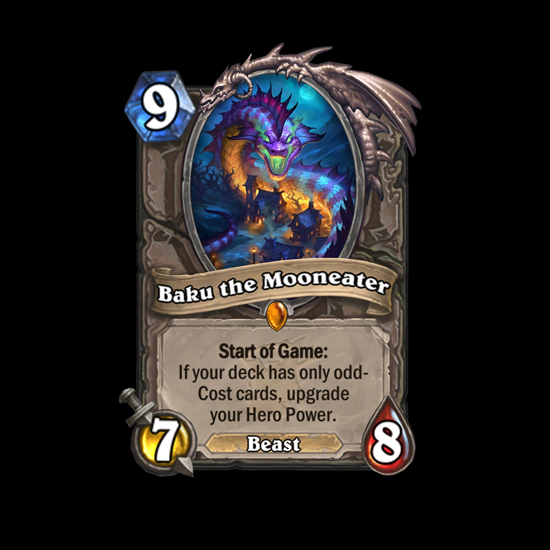 In addition, rumors tell of two powerful Legendary minions—Baku the Mooneater and Genn Greymane—that present grizzled deck-builders with a unique challenge: use only odd- or even-cost cards in exchange for a game-changing Hero Power boost. 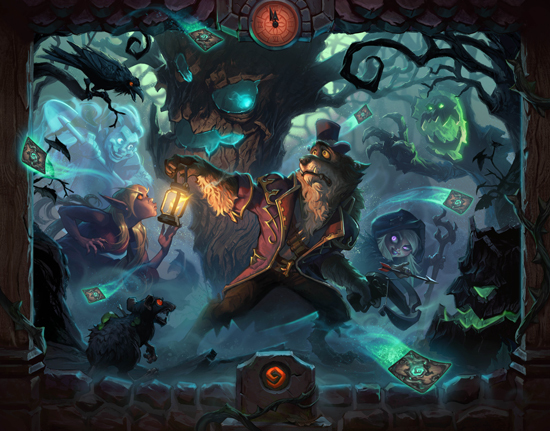 In two weeks, the adventure will continue with the addition of Monster Hunt, a free new single-player mode that will take players into the forest to strike at the source of The Witchwood’s wicked curse. 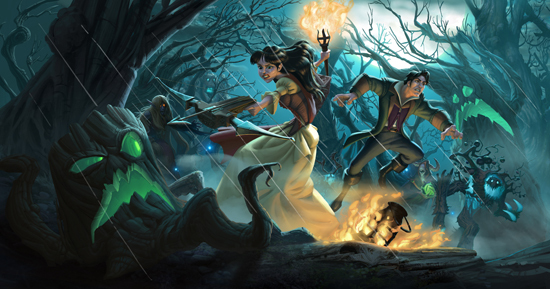 Stay tuned for further details about Monster Hunt very soon. 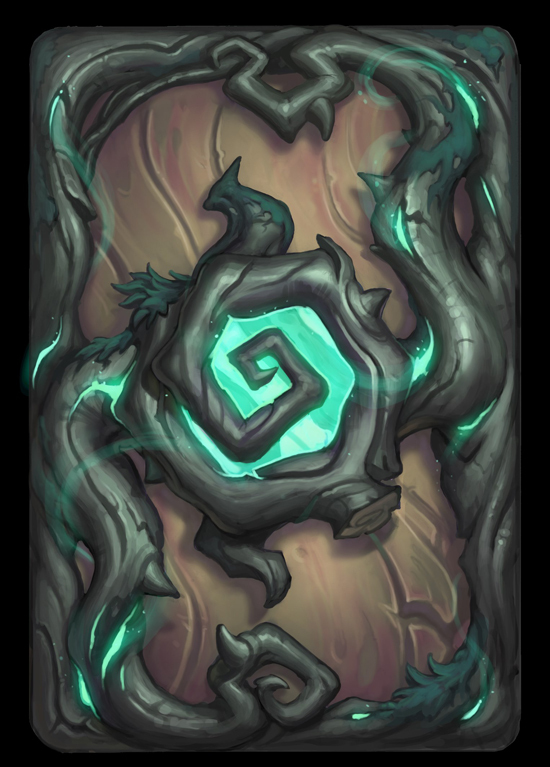 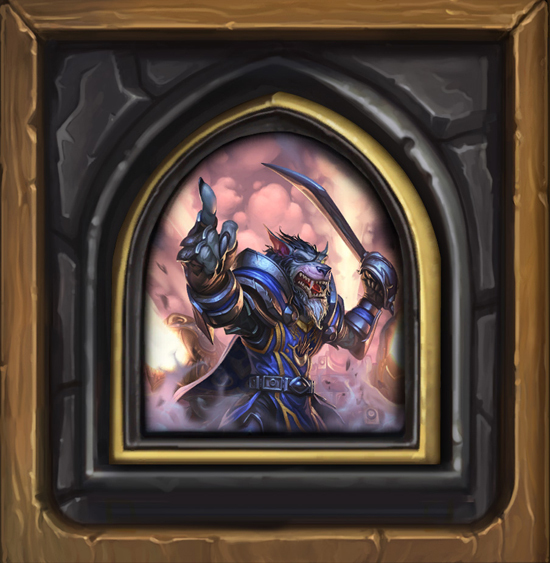 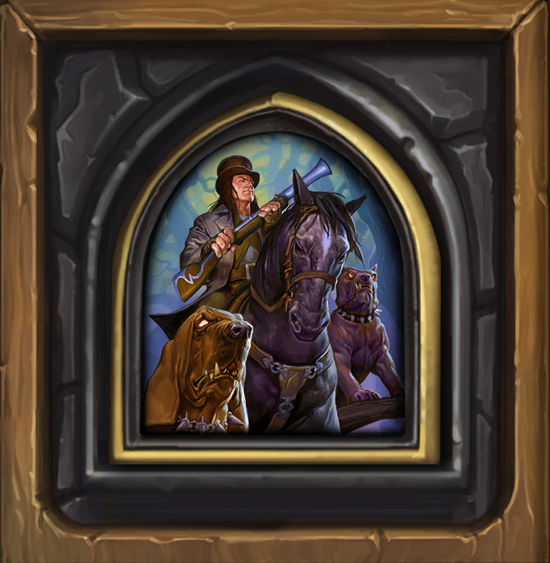 For a limited time, players who log in to Hearthstone will receive three The Witchwood card packsand a free random Legendary card for one of the game’s nine Hero classes in celebration of the expansion’s launch. 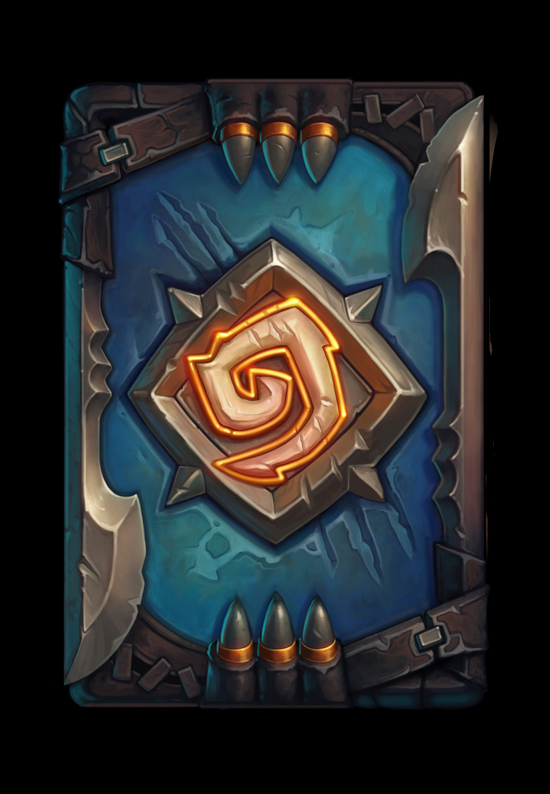 With more than 70 million players worldwide, Hearthstone is Blizzard Entertainment’s internationally acclaimed, free-to-play digital card game designed for novice and veteran card-slingers alike. 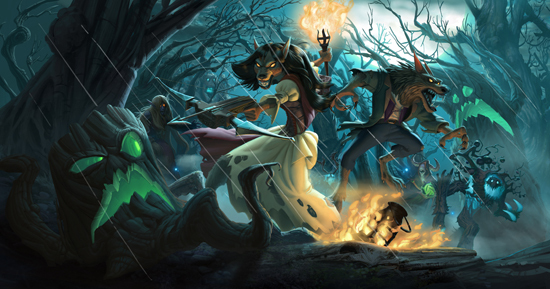 Players can choose from nine powerful hero classes and customize their decks with minions, spells, and weapons based on the unique fantasy of the Warcraft universe. 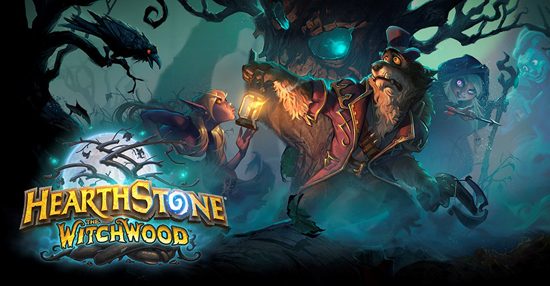 Featuring a variety of game modes ranging from epic head-to-head duels to story-driven solo adventures, Hearthstone offers a vibrant and rewarding experience stacked with strategy, personality, and fun. 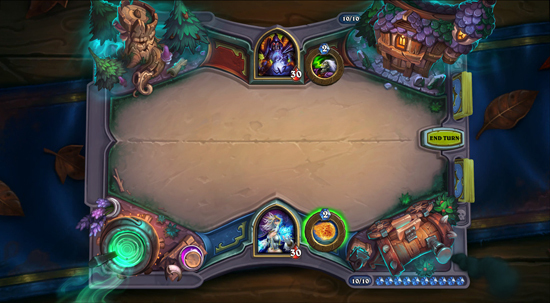 Hearthstone is available globally for Windows and Mac PCs; Windows, iOS, and Android tablets; and mobile phones.